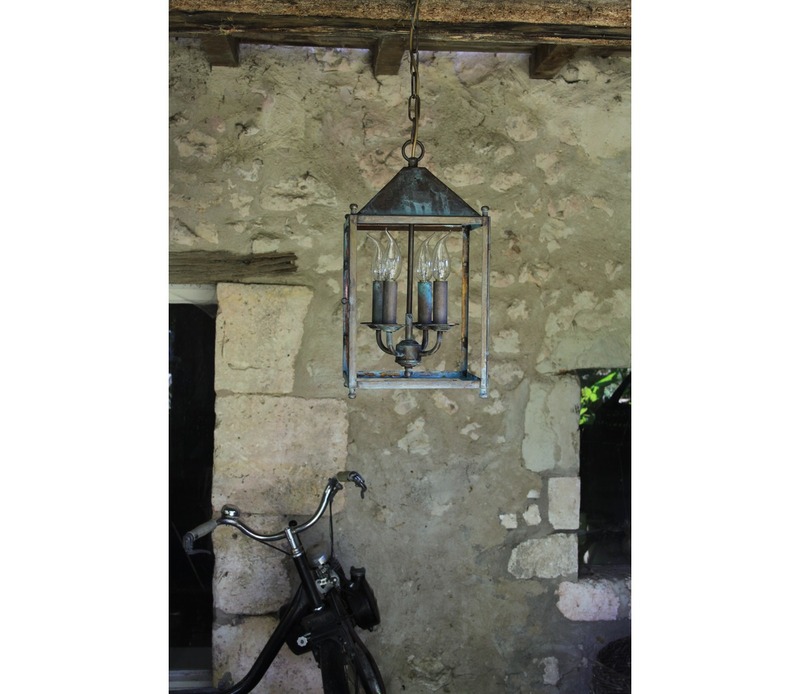 The Fréjus suspended lantern makes a wonderful hallway light, but was conceived to be an outdoor suspended lantern and is IP44 rated. 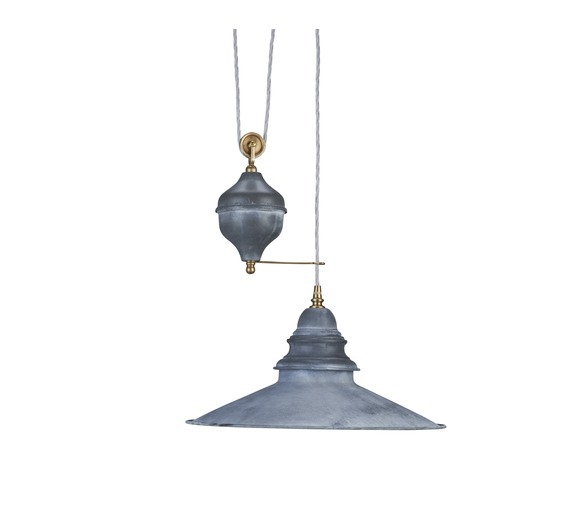 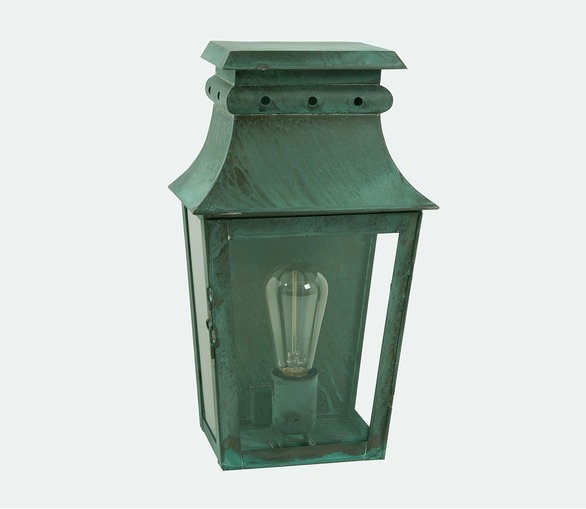 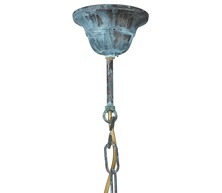 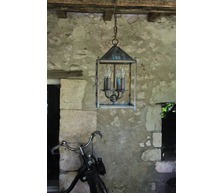 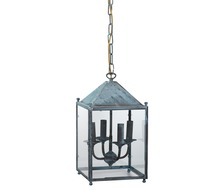 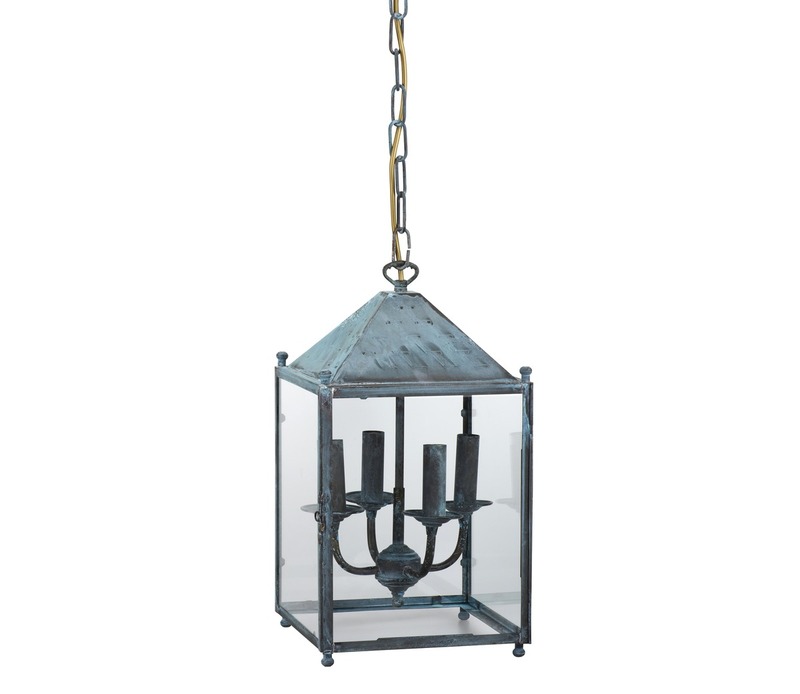 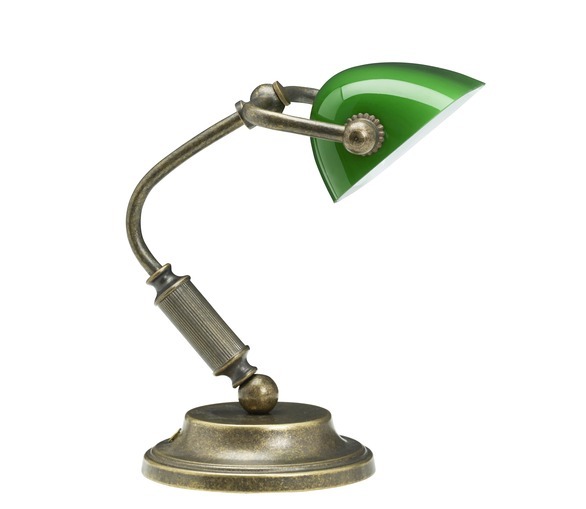 This classic French lamp is made of brass and given a verdigris finish. 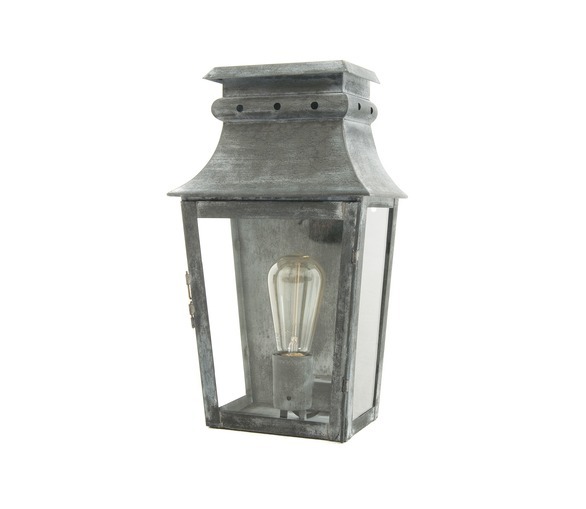 The top of the lamp has been hammered to give it an authentic antique look. Bulbs: E27, screw-in, 4x 40W each max.